On November 20, 1989, Jonathan Cott, who was writing for Rolling Stone at the time, brought his tape recorder to Leonard Bernstein's home and recorded their dinner conversation (dinner lasted more than 12 hours). 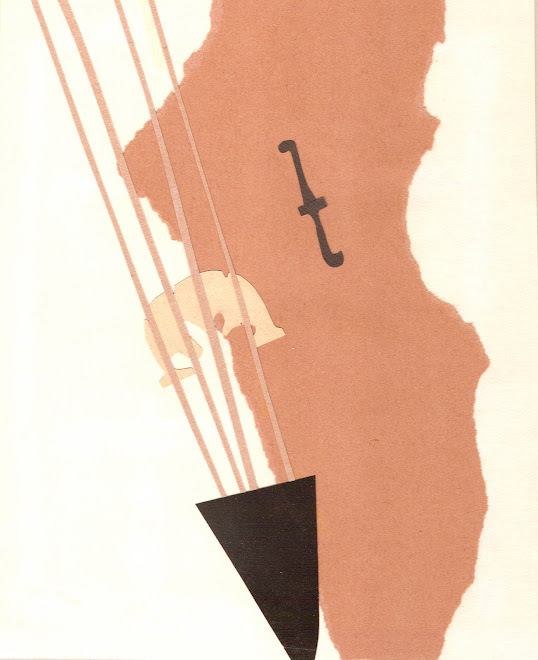 Leonard Bernstein died the following year, and it took 24 years for this book to make it into print. It's published by Oxford University Press, and is well worth the $25.00 price tag. I certainly could have read the book in a 12 hour sitting, but the intensity of Leonard Bernstein's personality is so extreme that I needed a few days to take it all in. 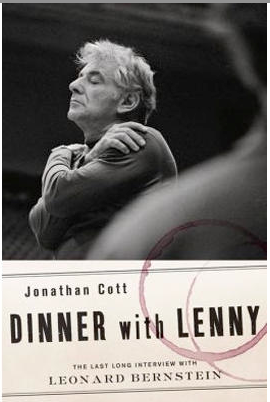 Bernstein is quite candid with Cott, and Cott puts himself in the place of every astute wannabe dinner guest of Leonard Bernstein. Cott contributes a great deal to the conversation: it is not a "great man" holding forth, but is more like a conversation you might overhear between friends. There are many great stories. Lenny (reading this book has put me on a first name basis with Mr. Bernstein) tells many stories, including one about his friendship with Alma Mahler (who actually tried to seduce him), and he sets the record straight about the famous Black Panther party that was held in his apartment (Tom Wolfe came to the party as a guest). Lenny talks about children and the ways children learn, and he explains something he calls the "Maria complex." We also get a whiff of the air of 1989, and Lenny's criticisms of the Reagan presidency are swift and biting. The Berlin Wall had just come down, and towards the end of the dinner he talks about planning to go to Berlin to conduct that famous Beethoven's Ninth with an international orchestra and with "Freiheit" inserted in place of "Freude" in the last movement. I talked to Leonard Bernstein for a few seconds when I was 11. He seemed to be a huge man then, but he was nowhere near the size of the huge person who reveals himself so generously in this book. Thanks Joe. I need to find page 164 somewhere!